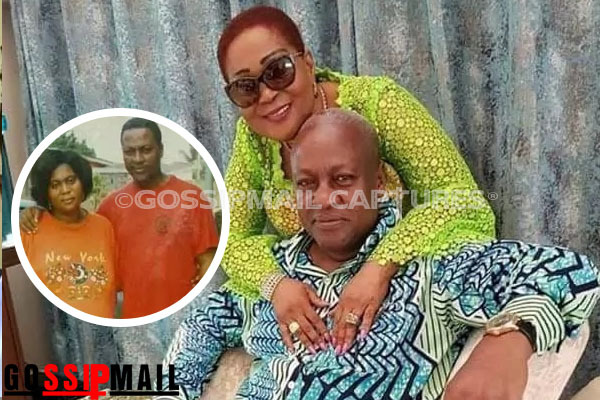 Former first lady, Lordina Mahama has a new look, and her husband’s smile can only mean he has endorsed it. The former first lady outdoored her new hairstyle and donned a pair of sunglasses to complete the amazing a new look. John Mahama, no doubt, is in love all over again.